organization involving in future construction projects. order to provide cost and financial advice. which will help the team to make budgetary and feasibility determinations. Quantity Surveyor learn the software tools that could compliment their profession. 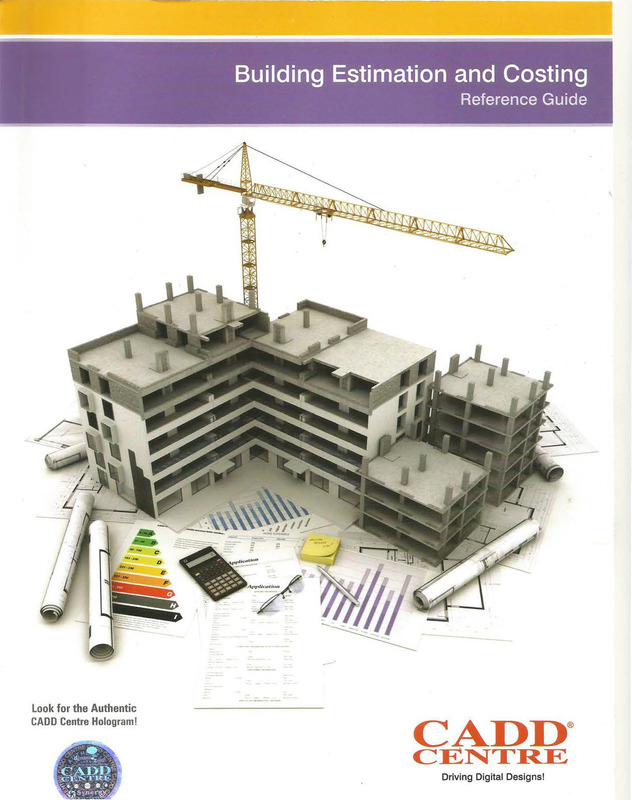 summaries and detailed quantity surveying reports.